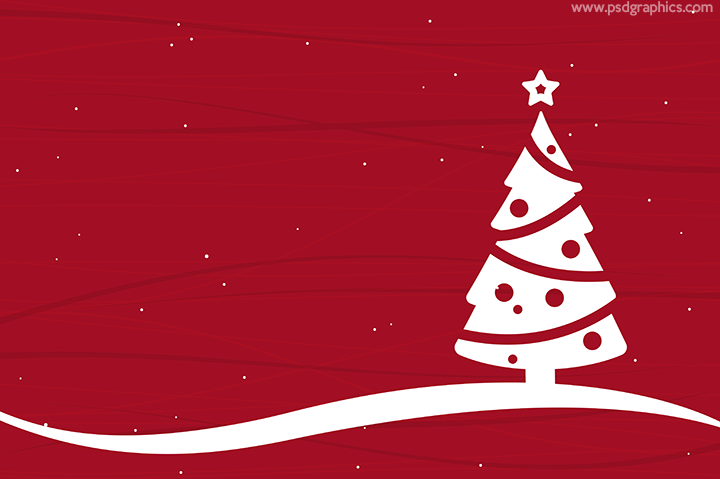 Christmas tree illustration, red decorated background with a simple white Christmas tree shape and a blank space for your text message. 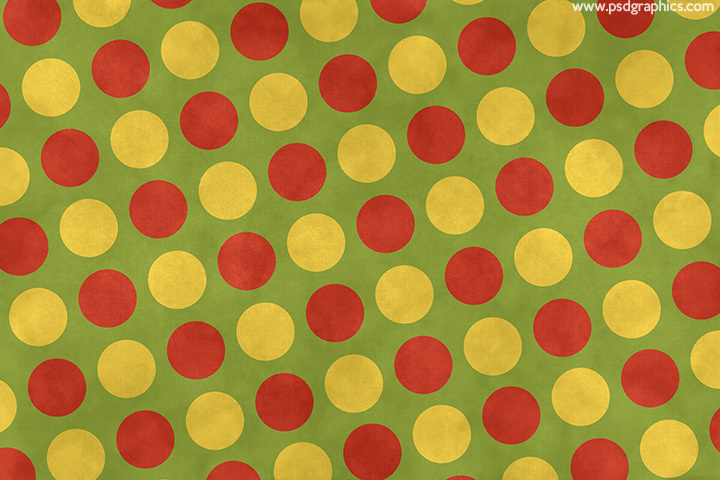 Dotted Christmas paper pattern, green paper with a yellow and red dots, high resolution decorative background for Christmas designs. 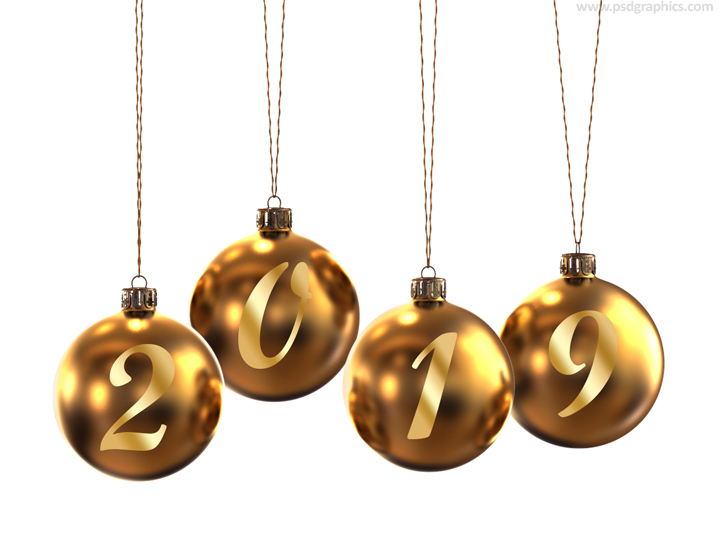 2019 Christmas balls in a shiny gold color, isolated on white background, download PSD template to change positions and text. 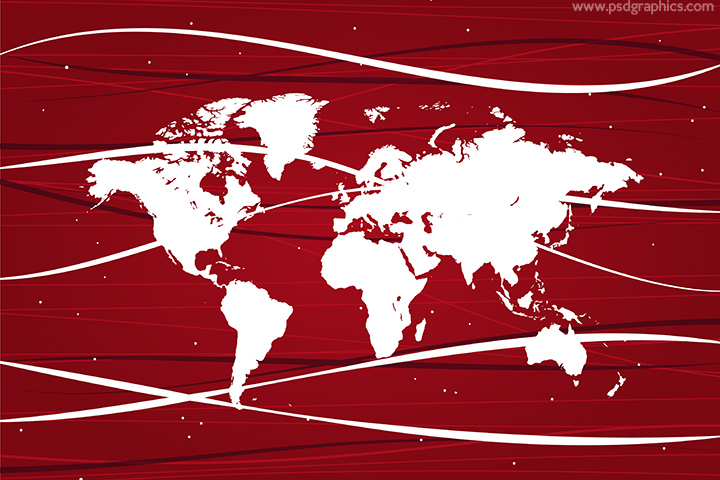 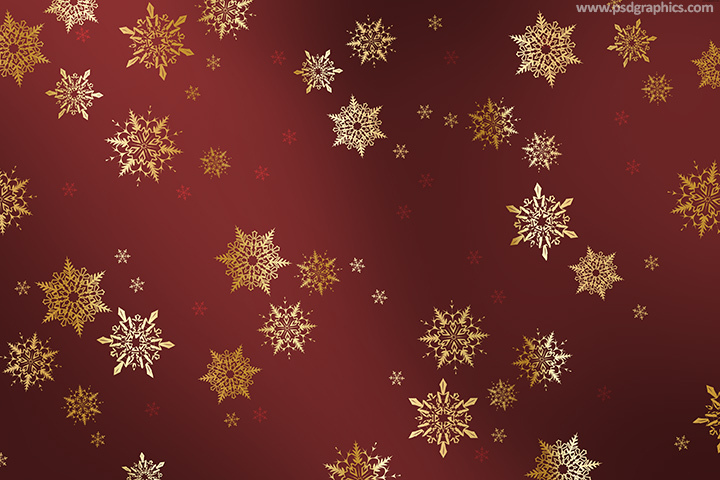 Gold snowflakes on a dark red background, beautiful winter and Christmas pattern useful for print and web use.